Canada track & field news, interviews and more! 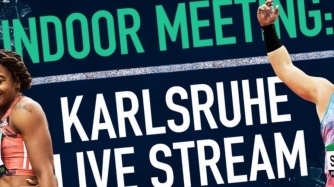 Watch the IAAF Indoor Meeting Live! Trackie is always on the lookout for writers to come onboard and help with content so if you think you have what it takes and are interested in helping out please contact us today at info@trackie.ca.